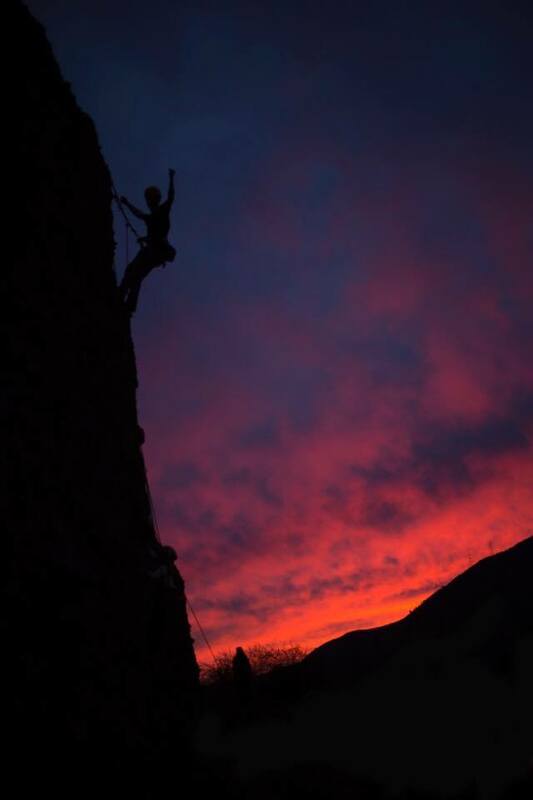 As Inner Mountain, safety is our priority, so we have experienced certified guides, providing all the equipment and instruction necessary before any climbing. IM has private programs, for one or two people to big groups of more than 8 people per session while still providing a safe and enjoyable experience for all climbers. 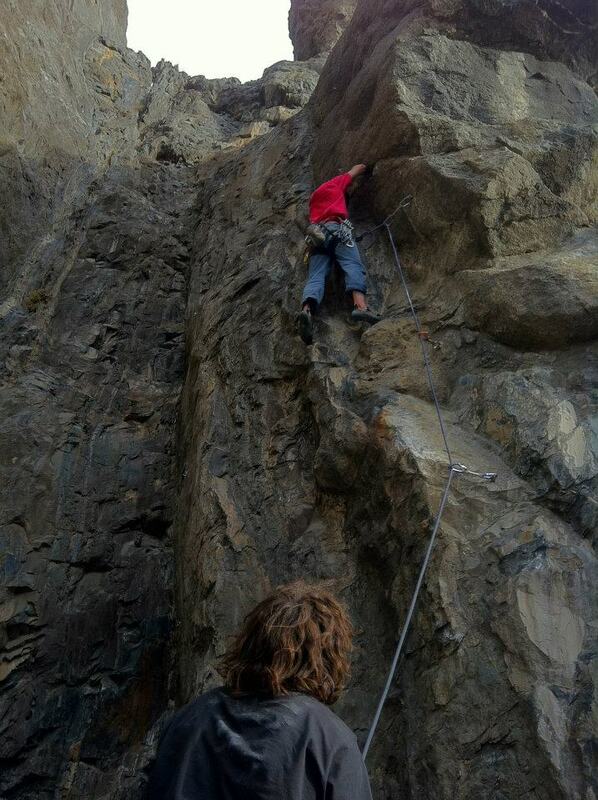 In our sessions of 6 hours (am or pm) you can climb wonderful routes in one of the most beautiful climbing spot near the city just 20 minutes from the center of Santiago. 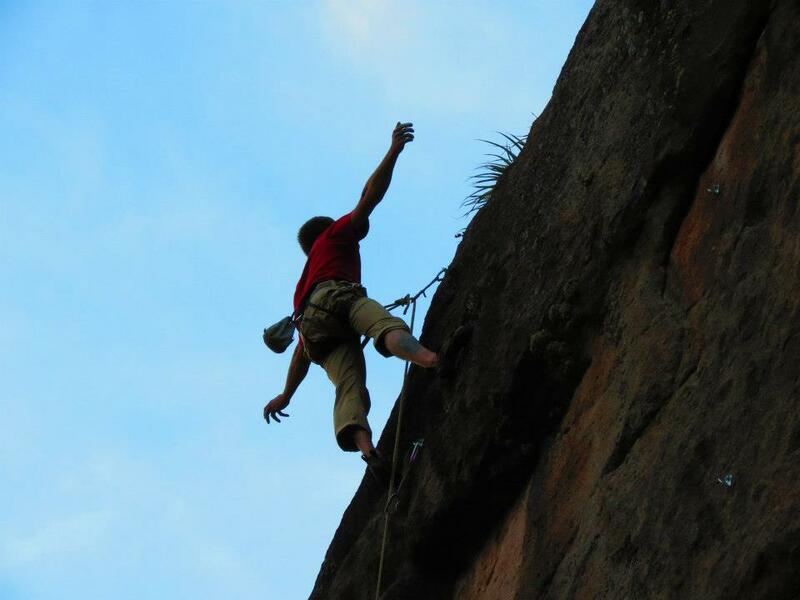 This entertaining day of climbing is created for those who want to learn how to use a climbing system called top rope. 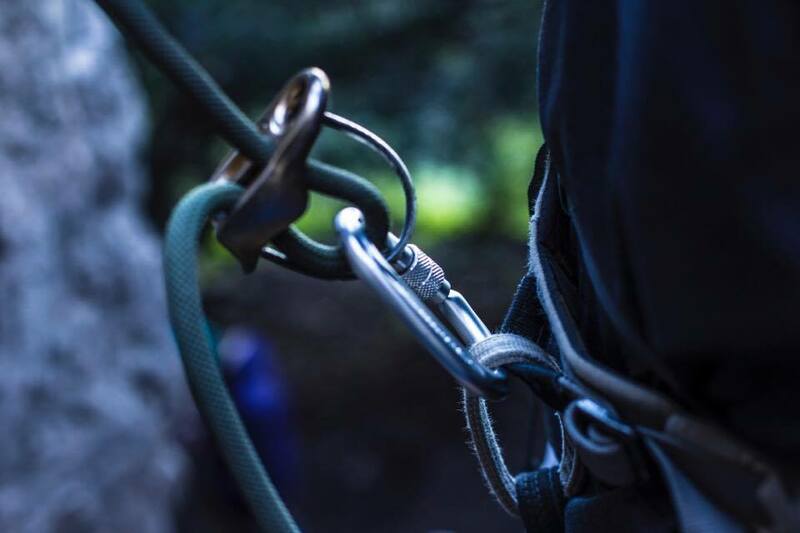 It is a style of climbing on a rope, which is used for the safety of the climber, runs from one belay (person) from the base of a route through one or more carabiners connected to an anchoring system in the top of the route to the climber, climbers are linking via a harness. We have all the necessary climbing equipment so you can climbing safely. 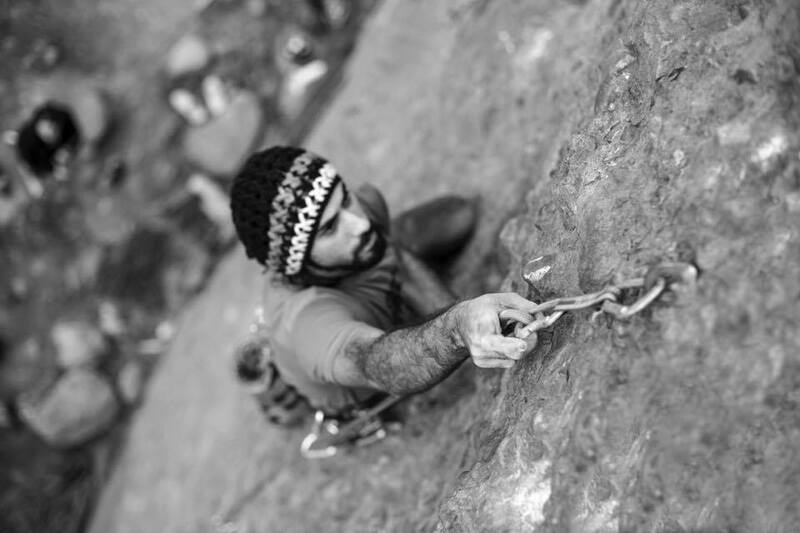 We provide all the basic equipment and instructions on how to use it before you start climbing. The equipment includes; Helmet, rope, rope cover, belay devices (Atc or grigri), carabiners, quickdraws and anchor system. Your instructor will teach you how to read a climbing "topo" (map) so you can safely choose which route is right for you. 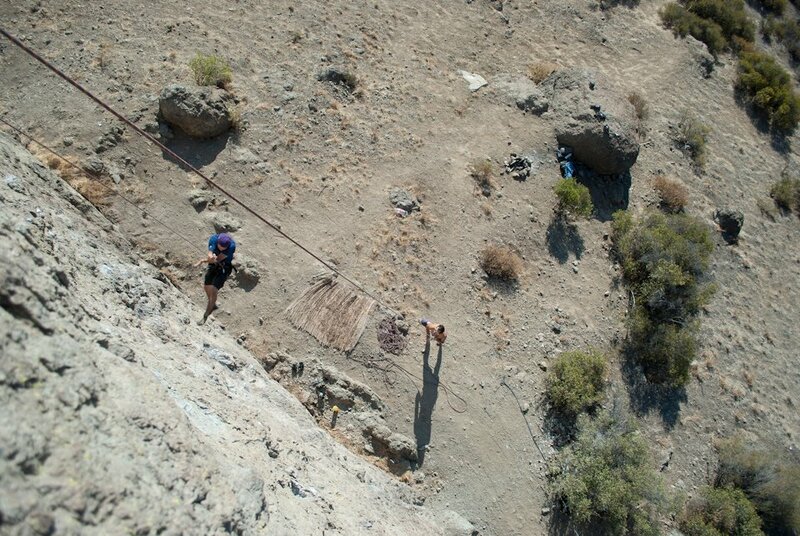 You will learn the proper knots to climb, creating a system of top-rope and anchors systems. 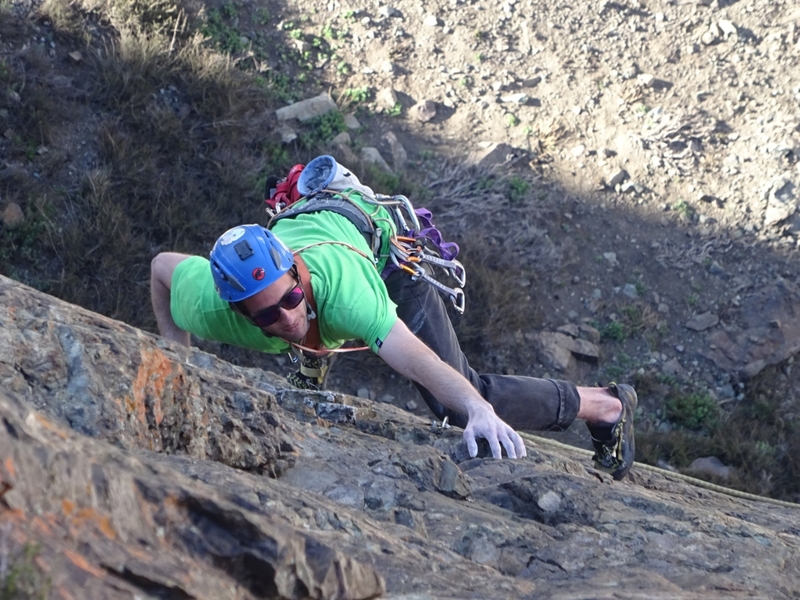 Practices of how to use different belay devices (Atc / Grigri) . Security check before climbing. 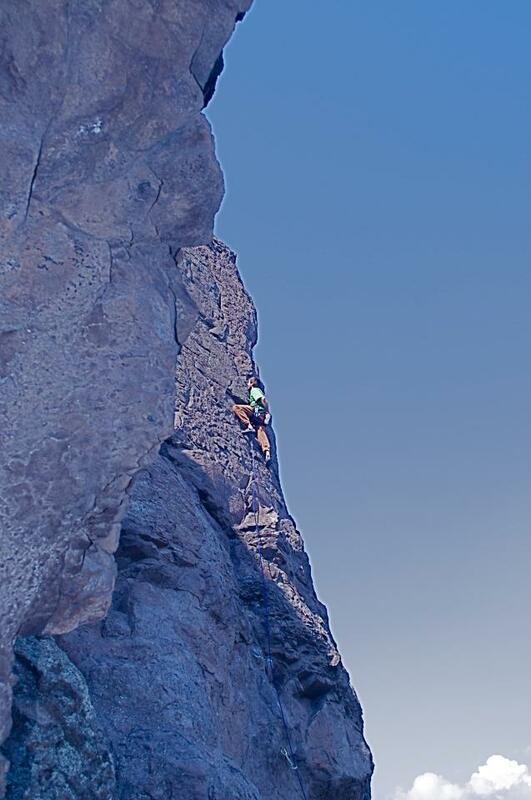 How to use the appropriate commands to belay and follow step by step security techniques to begin climbing. The instructor will show you the proper way to set up a top-rope anchor. 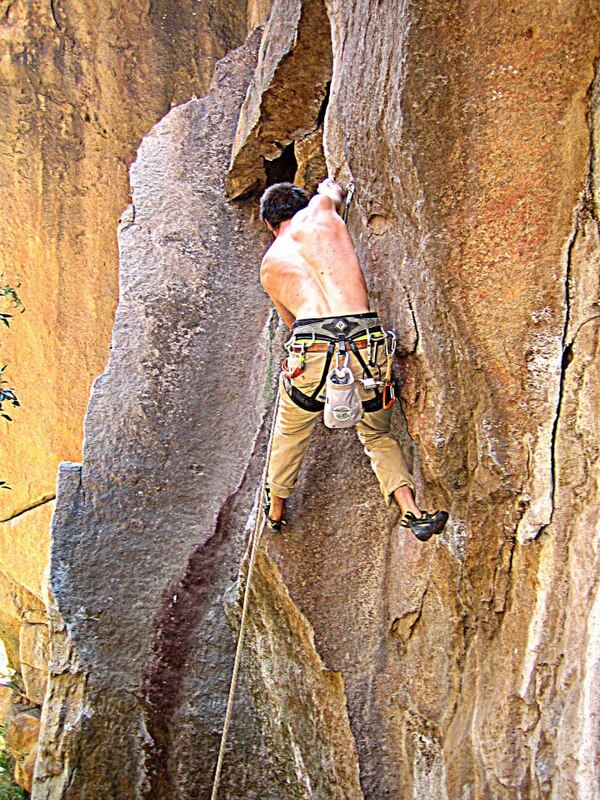 You will practice a technique that will be made suitable for climbing at any climbing site where anchor bolts are accessible for toprope.